The Special Storyteller – Special stories for everyone! 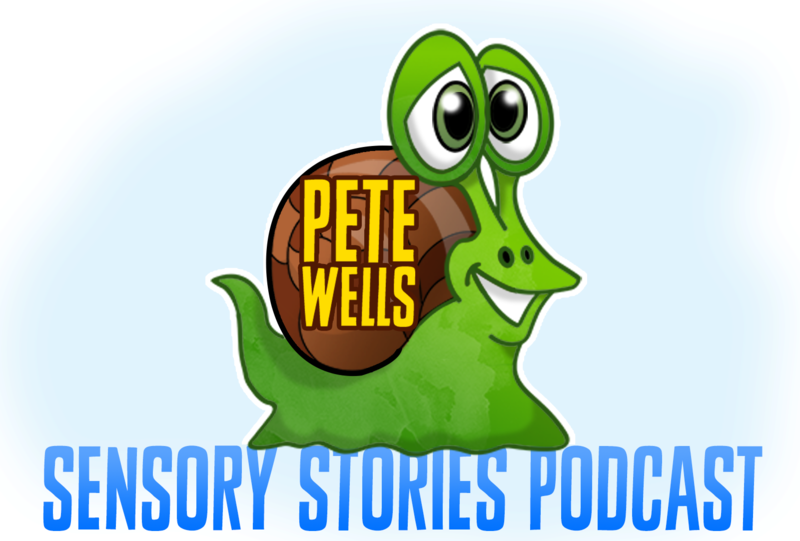 Welcome to the website of the Pete Wells Sensory Stories Podcast! Here you will find links to my special sensory stories and associated resources, my special stories podcast, tips for classroom practise and more!